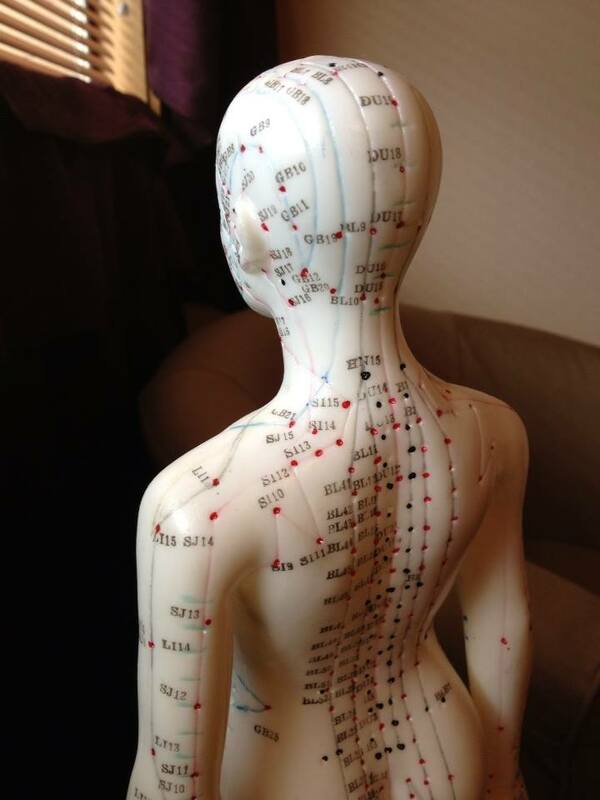 Debra approaches acupuncture and Oriental medicine from a Traditional Chinese Medicine, TCM, point of view. An initial exam reveals a complex of patterns that informs a working diagnosis. Appropriate points are chosen. Acupuncture, massage, moxa, cupping and/or gua sha are preformed. Chinese herbal formulas are chosen to support the healing between acupuncture treatments. Facial acupuncture is a full constitutional treatment that views the face as an extension of the meridians of the body, which flow from the soles of the feet to the crown of the head. When the face is needled, blood flow is increased carrying nutrients to the cells. The body interprets the insertion of the needle as a micro trauma, which stimulates fibroblasts and can increase collagen output. With an eye for color, balance and harmony and a mind for organization and functionality, Debra creates spaces that support your beautiful life. She holds a certificate in Feng Shui from Bashar Devi and a certificate in Interior Design from the SRJC. Debra incorporates several styles into her massage. She has been trained in deep tissue, myofacial release, structural integration, Swedish, Trager, Reiki and reflexology. 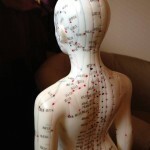 She incorporates acupressure and shiatsu into her acupuncture treatments. Functional medicine is designed to discover what the underlying dysfunctions are in the disease pattern. Because “normal” blood values are not usually an indication of health, Debra considers ranges that are “optimal”. That information, along with the constellation of symptoms and special lab tests, are used to come up with a plan to improve digestion, reduce inflammation, optimize organ function and balance hormone levels, providing a platform for improved health.